This is a section for all Mini car owners with CB radios, i.e. 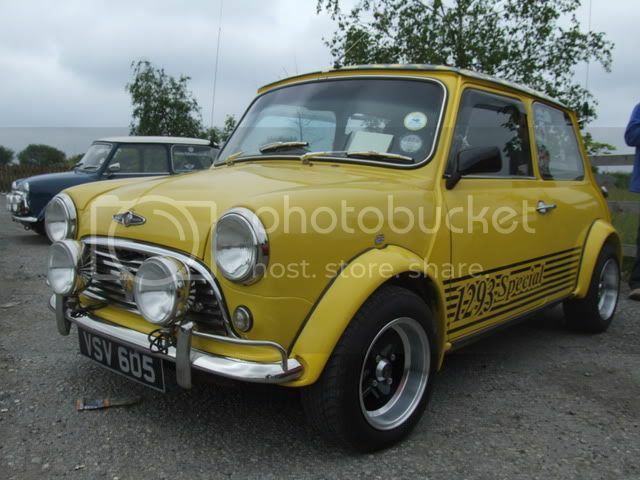 older Mini's, Coopers, etc. and newer BMW Mini's. p.s. not a stupid question, you dont know if you dont ask! LMAO! Such a narrow category, though? Hey... wait... my parents have a Mini @___@ This could be me! No. You are both wrong! It clearly states on the forum index page: "Mini CB radio advice and troubleshooting"
So obviously it's for very small CB radios! I am looking for a CB radio that is going to both work in the UK and European countires (italy, france, switzerland). Can anyone shine some light on this for me?? Im currently just looking at the ME4 starter pack, will this be sufficient? The Radio will be hooked up in the Classic Mini, not the BMW! You mean this sort of Mini ?